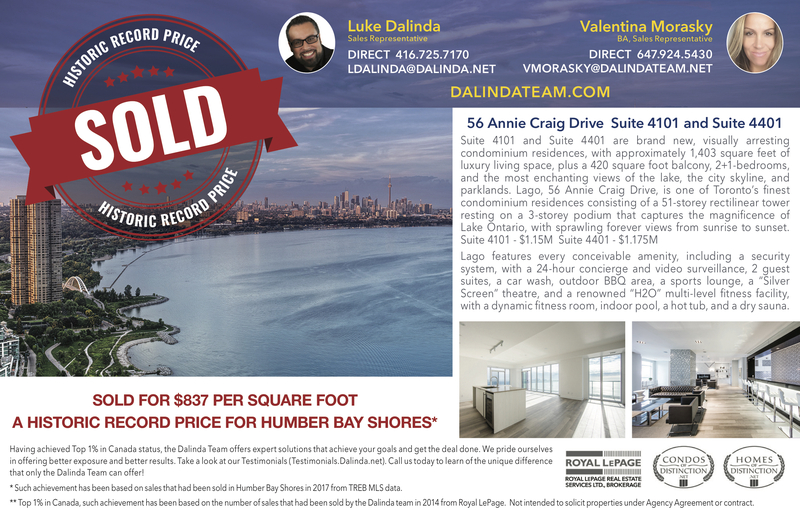 BREAKING NEWS: Luke Dalinda achieves the highest price ever achieved in Humber Bay Shores! 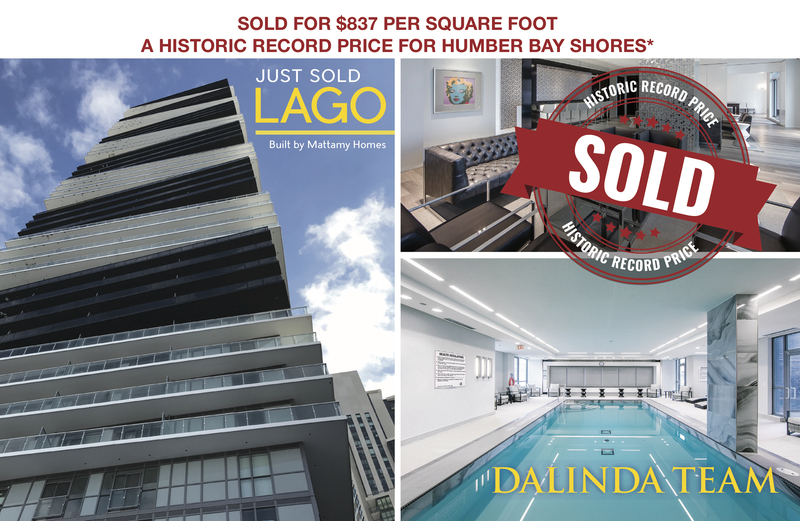 Special Announcement: Luke Dalinda achieves a historic $837 per square foot for Humber Bay Shores! I have written to proudly announce that I have set another historic record price in Humber Bay Shores by having just sold Lago, 56 Annie Craig Drive, Suite 4401 for $1,175,000, or $837 per square foot, by having represented the seller. This price was achieved in an intense bidding war! 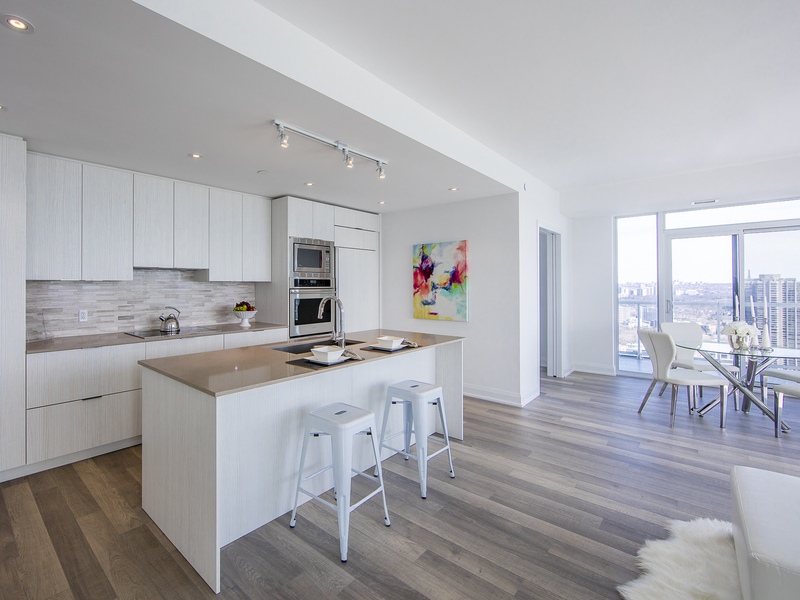 While this was one of the first assignment resales at Lago, it serves to strengthen the price per square foot for all Humber Bay Shores condos, especially Palace Place. These exceptional results were not achieved simply due to a hot housing market, but these results had also come from a “setting the bar” pricing strategy, unrivalled marketing, and impactful staging. Listing on MLS and hoping for the best is futile and will never deliver you the best price. You want a realtor that takes action and does what is needed to achieve your goals and get the deal done! I have been doing this for 20-years, and my references are a testament to my hard work, dedication, and unrivalled marketing. Luke Dalinda, Sales Representative. Valentina Morasky, Sales Representative. 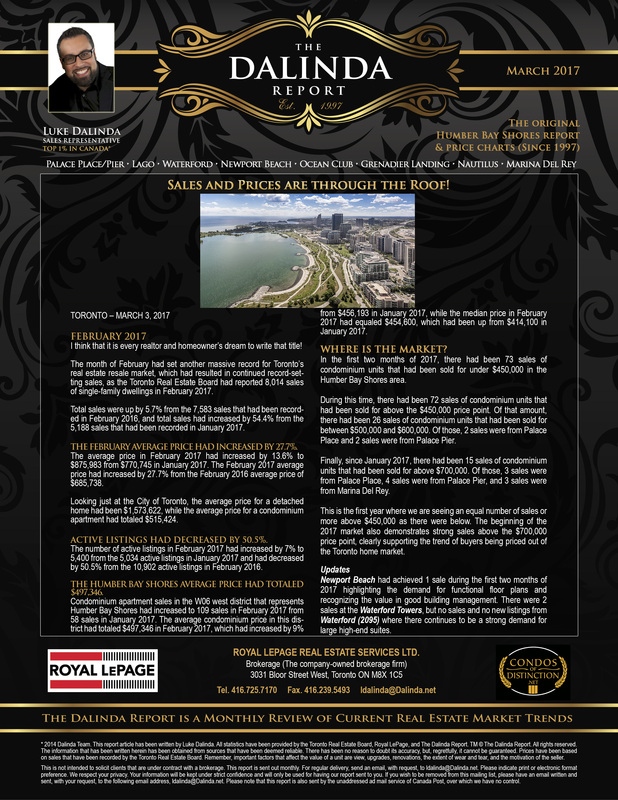 Royal LePage Real Estate Services Ltd., Brokerage. Luke Dalinda had sold Palace Place, Suite 3903 for $1,360,000, or $670 per square foot. Luke Dalinda had sold Palace Place, Suite 2204 for $490,000, or $620 per square foot. Price charts for Palace Place, Palace Pier, Lago, Waterford, Newport Beach, Ocean Club, Grenadier Landing, Nautilus, and Marina Del Rey! Sales and Prices are through the Roof! Palace Place had experienced low inventory in the first two months of 2017, which had resulted in significant price appreciation and intense bidding wars for the 4 sales that had occurred during this period. With its 2016 average price at only $439 per square foot, astute buyers had recognized the tremendous value in the quality construction, large spaces, and numerous amenities and services that Palace Place offers. So far this year, I had set further historic record prices at Palace Place by having sold Suite 2204 for $490,000, or 620 per square foot, by having represented the seller, and I had sold Suite 3903 for $1,360,000, or $670 per square foot, by having represented both the sellers and buyers. 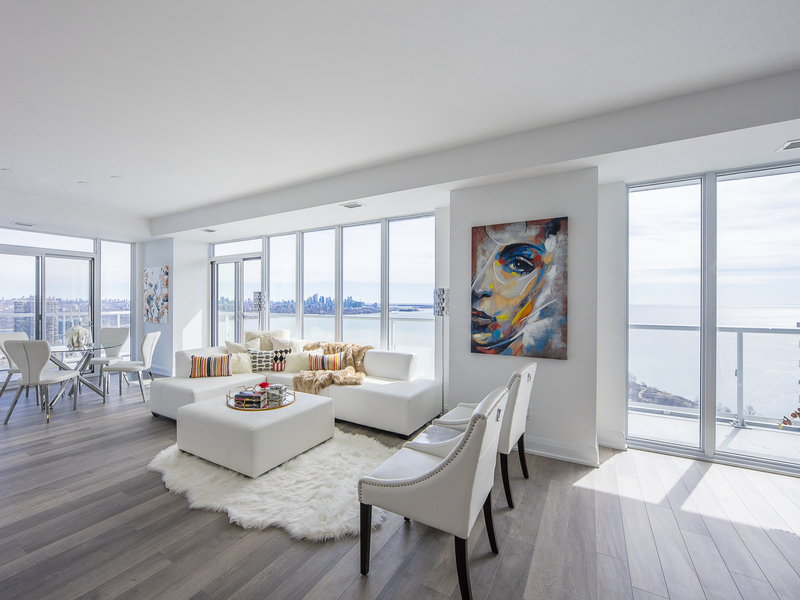 I had sold Suite 4001 for $1,980,000, or $700 per square foot, by having represented the seller. This achievement had allowed for a subsequent sale to achieve $831 per square foot! Palace Place: LANDLORDS MUST READ! Landlords, did you know that because of the year Palace Place was completed, Palace Place qualifies for an exemption to the Residential Tenancies Act? What this means is that Palace Place is EXEMPT from the guideline governing yearly rent increases. So, while other buildings must follow this year’s guideline of 1.5% for 2017, Palace Place landlords can increase their rent by whatever amount they choose, provided that they follow all other requirements as set out in the Act. If you would like more information, please contact me! As the longest serving realtor at Palace Place and a fellow owner, I am highly motivated to achieve record prices. My experience and guidance will position your suite for top dollar. My marketing will offer you better exposure and better results. Please give me a call. Luke Dalinda exceeds the highest standards of care and professionalism. My family and I required a very specific configuration in terms of location, lay-out, and price-point. Luke was able to locate exactly what we needed, and most importantly, he was able to get us our dream home at the best price possible. His knowledge of the market, and his capacity to deliver are second to none. Now available for showing! Lago, the newest, tallest tower in Humber Bay Shores! The Dalinda Team is proud to represent several suites available for sale at Lago, 56 Annie Craig Drive. 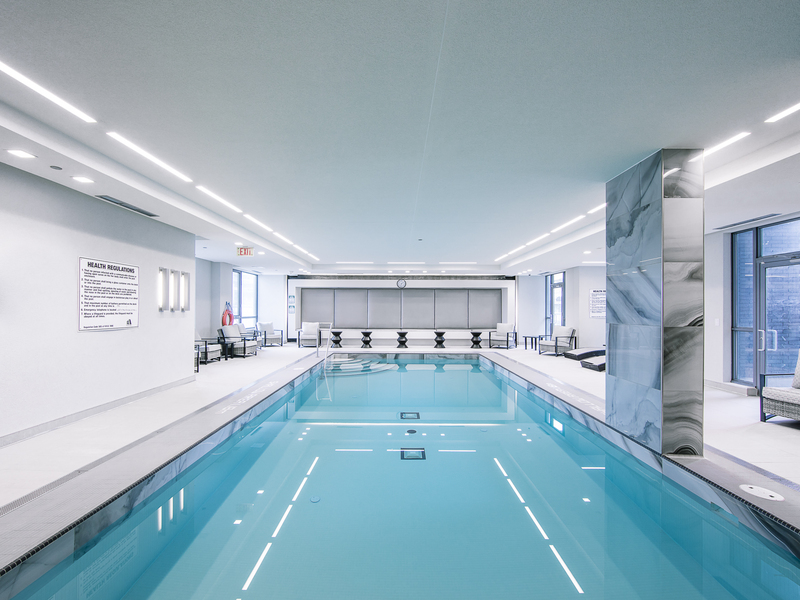 Lago is one of Toronto’s finest condominium residences consisting of a 51-storey rectilinear tower resting on a 3-storey podium that captures the magnificence of Lake Ontario, with sprawling forever views from sunrise to sunset. Lago features every conceivable amenity, including a security system, with a 24-hour concierge and video surveillance, 2 guest suites, a car wash, outdoor BBQ area, a sports lounge, a “Silver Screen” theatre, and a renowned “H2O” multi-level fitness facility, with a dynamic fitness room, indoor pool, a hot tub, and a dry sauna. 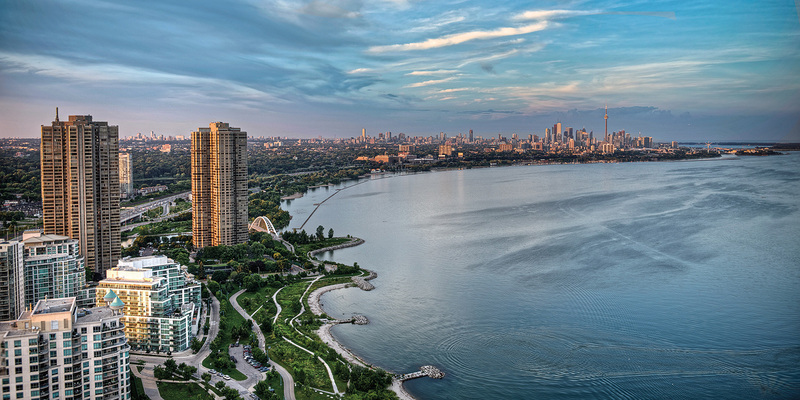 Suite 4101 is a brand new, visually arresting condominium residence, with approximately 1,403 square feet of luxury living space, plus a 420 square foot balcony, 2+1-bedrooms, and the most enchanting views of the lake, the city skyline, and parklands. Suite 4401 is a brand new, visually arresting condominium residence, with approximately 1,403 square feet of luxury living space, plus a 420 square foot balcony, 2+1-bedrooms, and the most enchanting views of the lake, the city skyline, and parklands. We also have other suites coming very soon that are in the process of builder completion, so stay tuned! Call or send an email now to Luke Dalinda for pre-qualification to view these special opportunities!